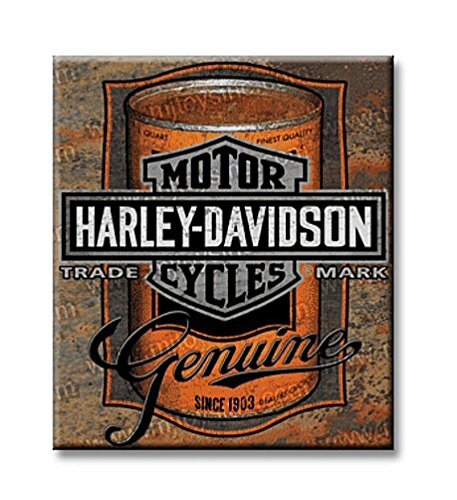 Decorate your man cave, garage workspace or home bar with the Embossed Oil Can Label Sign. This tin sign has raised details with a distressed background. Measures 13"W x 15"H. Tin. Ande Rooney, Inc.